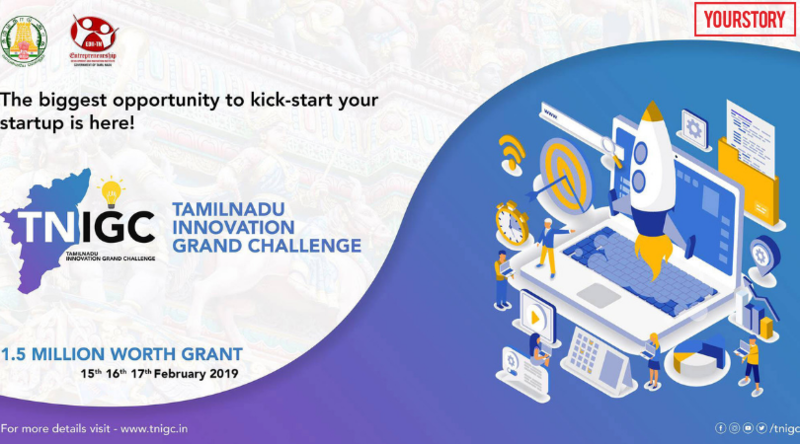 Entrepreneurship Development and Innovation Institute (EDII) aims to promote innovation and startup culture through various initiatives.Tamil Nadu Innovation Grand Challenge (TNIGC) being one such initiative comprises of series of events that leads to a final pitchfest. EDII partnering with active startup communities in the state for this event to nurture a elegant entrepreneur ecosystem in the startup. Three winning teams will be awarded with a seed money of Rs. 5 lakh each.